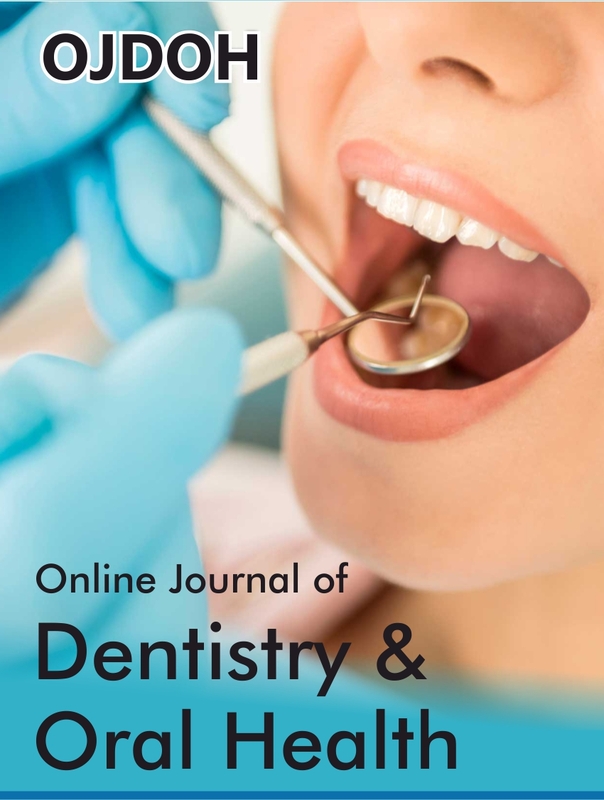 Online Journal of Dentistry & Oral Health (OJDOH) is a peer-reviewed open access journal which publishes high quality articles allowing free access to published articles for readers. 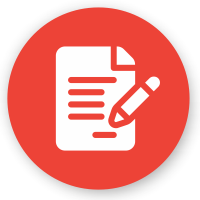 We are a team committed to presenting innovative research work to nurture curious minds, and establish a path that breaks the platform for the expression of new ideas and to motivate scientific writers. 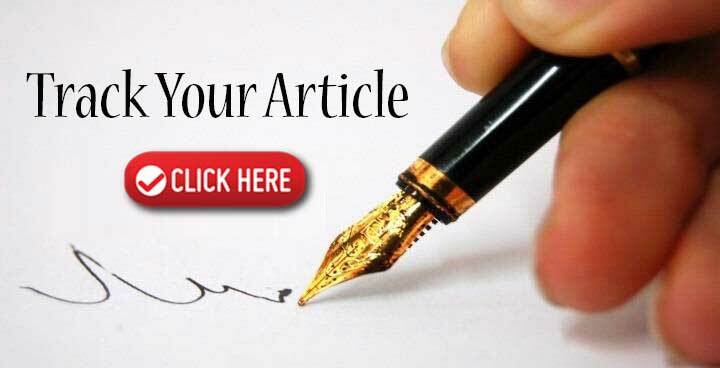 As we belong to the family of peer review journal, we believe in following strict publication ethics and with the support of our esteemed editors and ensure that every prospective article clears a keen peer-review process. Online Journal of Dentistry & Oral Health includes disorders of the ear, nose, throat, base of the skull, head and neck structures and all aspects that falls under the scope of journal. Online Journal of Dentistry & Oral Health is a monthly published journal which provides a forum to submit their all types of articles like Editorial, Letter to Editor, Research, Review, Case Report, Short Communication, Perspectives, Mini Review, Clinical Images, Opinion, e-Books, Video articles etc. Are Dental Medical Services Shared Equitably between the Members of our Society, Regarding Their Treatment Needs?